Gareth Bale picked up a thigh injury during the goalless draw with Atletico Madrid on Saturday and had to come off at half-time. Gareth Bale has been left out of Real Madrid's squad to face CSKA Moscow in the Champions League on Tuesday. 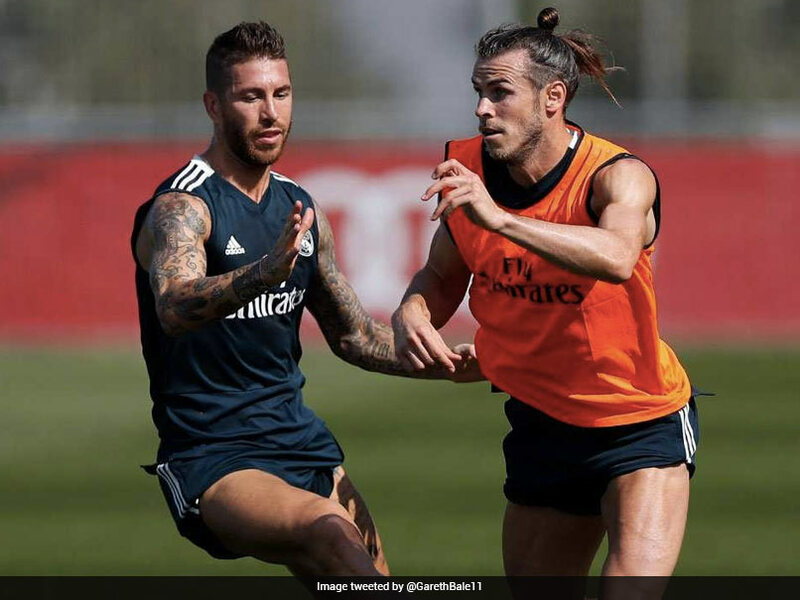 Bale picked up a thigh injury during the goalless draw with Atletico Madrid on Saturday and had to come off at half-time. 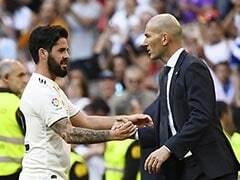 He will miss the reigning European champions' Group G game in Russia, along with captain Sergio Ramos, who was also omitted from the squad announced on Sunday. Ramos sustained a cut above his eye against Atletico but, despite briefly leaving the field for treatment, was able to complete the match. 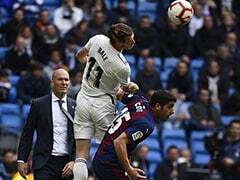 Madrid coach Julen Lopetegui said after the game that Bale had been replaced as a "precaution" at the Santiago Bernabeu and the Welshman would be assessed on Sunday. 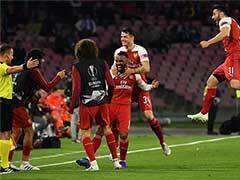 The club will be hoping the damage is not serious, with a crunch match against Barcelona in La Liga approaching on October 28. Marcelo and Isco were also absentees from Madrid's squad to face CSKA. Marcelo has a calf problem while Isco is recovering from an appendix operation. In the match, Thibaut Courtois came back to haunt his former club and Jan Oblak showed why he is considered arguably the finest goalkeeper in the world. 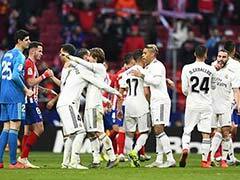 "We have not won because we didn't score but overall we have been very superior," Real Madrid boss Julen Lopetegui had said after the match. "The match was intense," Atletico manager Diego Simeone had assessed. "We had chances through Griezmann and Costa but they were saved by Courtois. 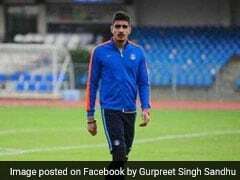 It's a pity because we wanted to win but we leave with a good result." Real and Atletico face midweek Champions League matches away to CSKA Moscow and home to Club Brugge respectively.